Heads turn and drivers cannot fail to notice when the 38-year-old traffic cop Ranjeet Singh moonwalks across busy intersections, avoiding rickshaws and trucks in the centre of Indore, a city of two million people. 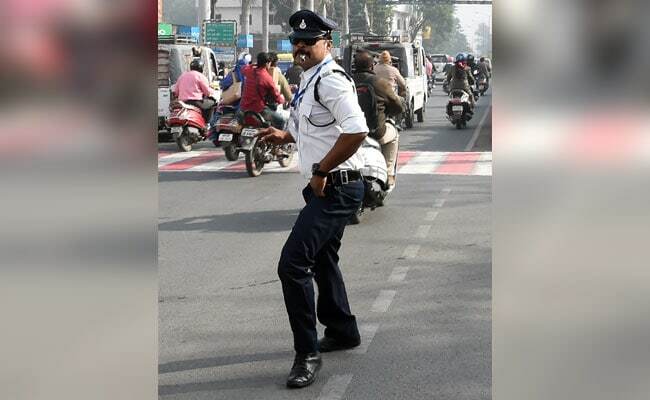 He is inspired by Bollywood and has a Freddie Mercury-style moustache -- but it is the Michael Jackson dance moves of traffic cop Ranjeet Singh that grab attention on India's chaotic streets. Heads turn and drivers cannot fail to notice when the 38-year-old moonwalks across busy intersections, avoiding rickshaws and trucks in the centre of Indore, a city of two million people. "I have been a Michael Jackson fan for years and copied his moonwalk step to halt traffic 12 years ago," Singh told AFP. "Initially, people were surprised, but it worked wonders over the years and has gained popularity." "It's a tiring task maintaining traffic amid noise pollution and reckless motorists but moonwalking amuses commuters and drivers," Singh added, after another tiring day seemingly gliding backwards across the street. Singh has become a social media phenomenon with nearly 50,000 people following his activities on Facebook while spectators add videos to sharing platforms every day. Singh claims the number of traffic violations at the high court intersection where he spends most days has fallen over the years. An Indian university is studying his methods to see whether he has cut traffic jams too. India's city streets are notorious the world over for gridlock. Drivers, already battling crater-pocked roads and faulty traffic signals, often take out their anger on police trying to keep cars moving and pedestrians safe. Singh said some of India's younger drivers have paid for their recklessness with their lives. "I have picked up the bodies of over 40 youngsters after accidents over the years and I feel terrible," he said. "I just want youngsters to stay safe and follow rules." 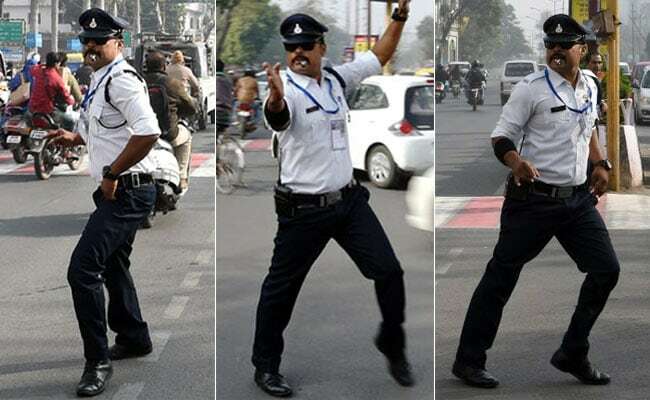 Singh's colleagues were initially apprehensive when he used moves popularised by the late King of Pop to attract attention and manage traffic but they have since warmed to his unorthodox tactics, and he now gives moonwalking lessons to fellow officers. "My parents are very proud of me for doing my job with extreme passion and with an innovative twist that includes Michael Jackson's step," he said.